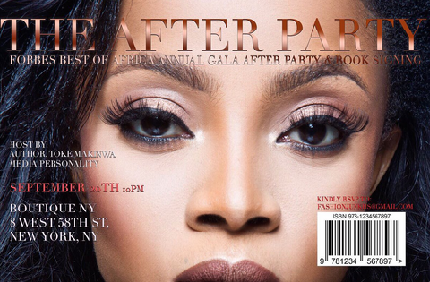 The OAP made the announcement on twitter saying 'I'm hosting the Forbes best of Africa annual gala after party with a book signing tomorrow. OnBecoming X Forbes in NYC. Come thru guys'. It;s the reason she is already in New York.